This is the active repository for the Svenzva Robotics robotic product line ROS software. The svenzva_ros package holds all thats needed to get up and running with ROS, including drivers, description files, simulation files and interactive utilities. This software is supplied "AS IS" without any warranties and support. Svenzva Robotics LLC assumes no responsibility or liability for the use of the software. Svenzva Robotics LLC reserves the right to make changes in the software without notification. The Revel must be powered on in a particular orientation to correctly initialize the robot's motors. 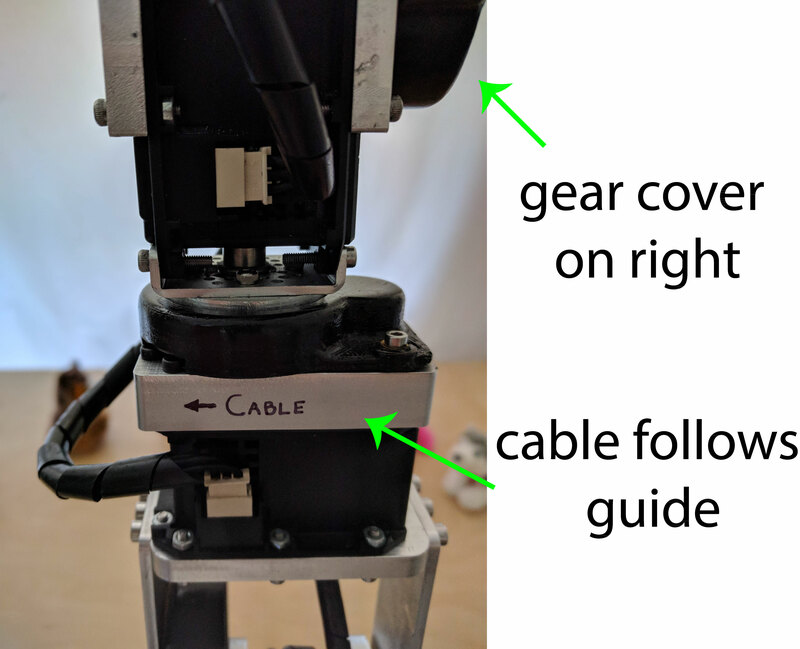 Generally the robot should be upright, but for the revolute joints (Joint 1, Joint 4, Joint 6) you must also consider the direction of the cable. Here are reference photos of the Revel robot lined up to be powered on. Note the cord direction for the indicated joints 1a, 1b and 1c. 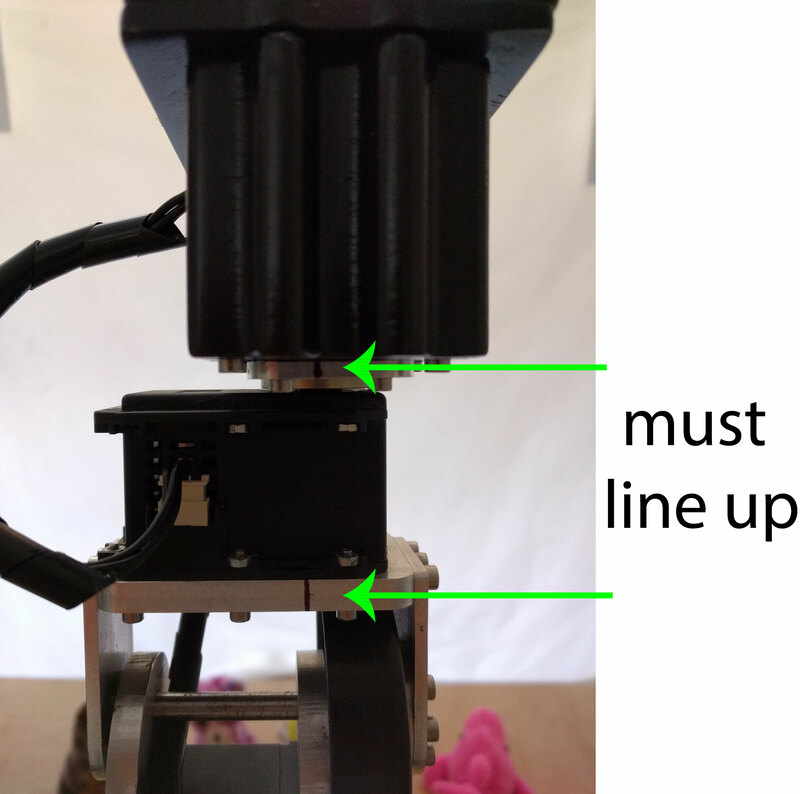 Prior to powering on the robot, move each joint to match that of the reference photo. Each joint should be started within ~40 degrees of the position indicated. Failure to follow this step can cause the robot to crash into itself or the environment. Our testing platform is ROS Indigo with 14.04 and ROS Kinetic 16.04. You must have either of these installed or have access to a system with ROS installed to use this ROS package. You can find out more about installing ROS here. The following instructions assume you have a catkin workspace setup and have configured your environment (Section 3) to source that workspace. These instructions will get you a copy of the ROS package and its dependencies on your local machine. where the rosinstall file desired is the dependencies.rosinstall file in the root of the svenzva_ros package. For additional detail on the bringing up the system, please check the Github Wiki. 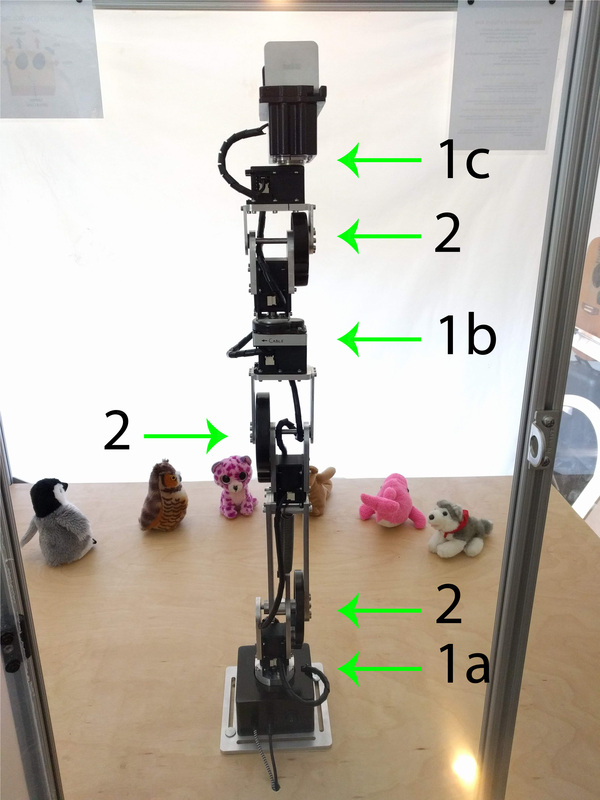 Once the main launch file has been brought up, a number of robot features are exposed via ROS. We explore these in detail in the Github Wiki pages and own support documents. This project, unless specified otherwise, is licensed under the BSD License - see the LICENSE.md file for details.